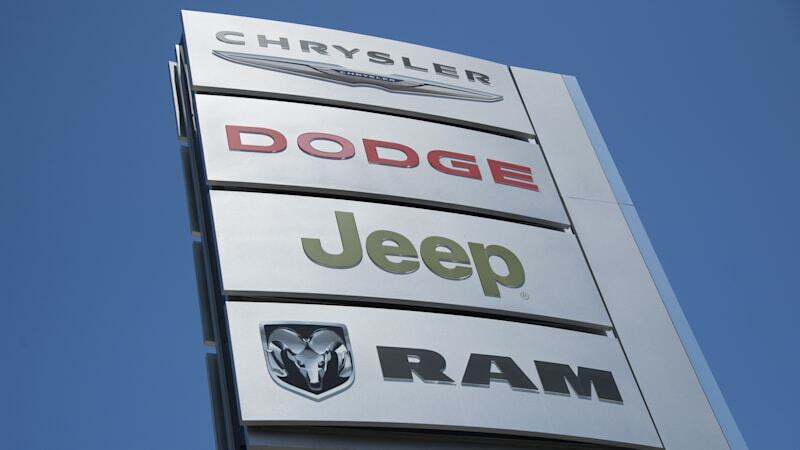 Federal grand jury issues subpoenas to U.S. FCA dealers originally appeared on Autoblog on Wed, 27 Jul 2016 13:27:00 EDT. Please see our terms for use of feeds. Oops. Forgot to kick in to the correct campaign donation. Maybe a quick couple mil to the Clinton Foundation will get them to call off the dogs.